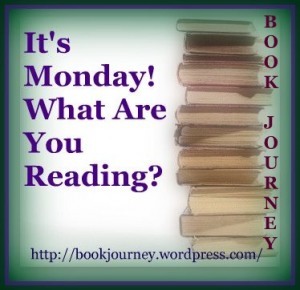 I got children, middle grade and adult fiction! 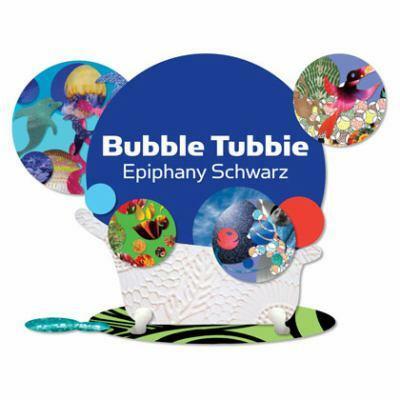 Bubble Tubbie is a sensory romp through a child's imagination as they experience the most cherished of childhood rituals; The Bubble Bath. Are you ready? Alrighty then, HOP IN THE TUBBIE! 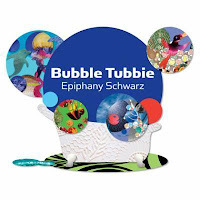 The hardcover version of Bubble Tubbie has been designed to ignite the senses. The shiny white, padded cover is substantial, and includes a peek of the images that you will find inside. 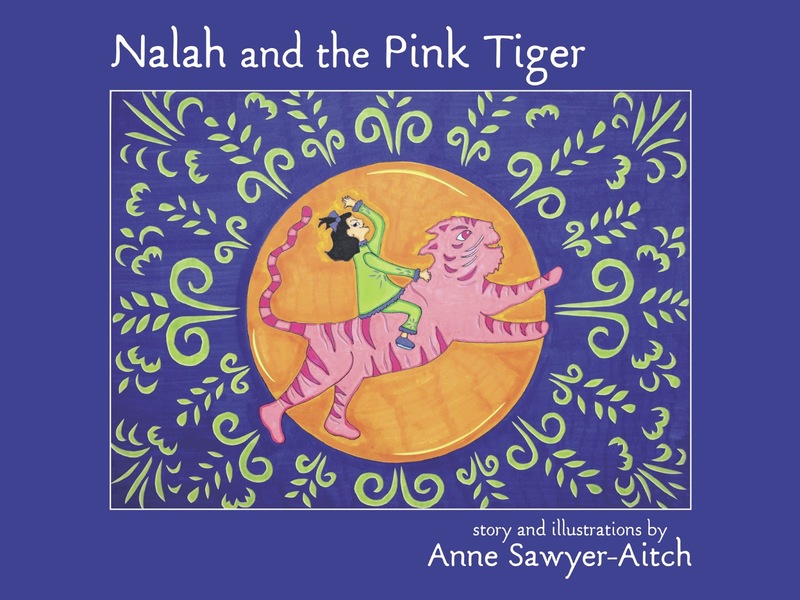 Each brightly colored page is loaded with original art and photographic images. Every page has been double laminated, giving a fantastic, smooth feel. Also included are two full pages of vinyl stickers that can be stuck and re-stuck on the pages, the cover, and especially the bathtub. 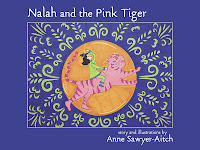 Bubble Tubbie is a book that children and adults will enjoy equally, reading together, time and again. It started with a history project. Mr. Gregor assigned a research paper on a figure from the Tudor era, and of course Jane Grey had to pick her namesake-Lady Jane Grey, the fifteen-year-old girl whose parents schemed to place her on the throne of England, then abandoned her to face the executioner. The project is engrossing from the start, but when Jane opens a mysterious prayer book and finds herself in the Tower of London in 1553, she finds herself literally drawn into her namesake's story. Soon, Jane is slipping into the past whenever the present becomes too unbearable, avoiding her mother's demands, her best friend's fickleness, her crush's indifference. 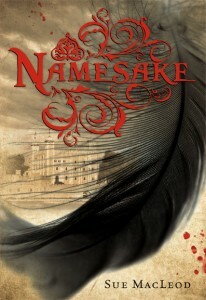 In the Tower she plays chess with the imprisoned Lady Jane, awed by her new friend's strength and courage. And it is in the Tower, keeping vigil as the day of the execution draws near, that Jane learns that she, too, must have the courage to fight for her own happiness. In The Illusion of Separateness, award-winning author Simon Van Booy tells a harrowing and enchanting story of how one man’s act of mercy during World War II changed the lives of strangers, and how they each discover the astonishing truth of their connection. Whether they are pursued by Nazi soldiers, old age, shame, deformity, disease, or regret, the characters in this utterly compelling novel discover in their, darkest moments of fear and isolation that they are not alone, that they were never alone, that every human being is a link in an unseen chain. 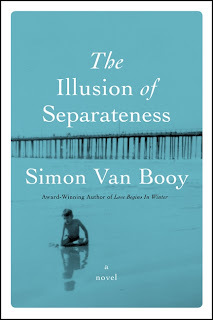 The Illusion of Separateness intertwines the stories of unique and compelling characters who—through seemingly random acts of selflessness—discover the vital parts they have played in each other’s lives.